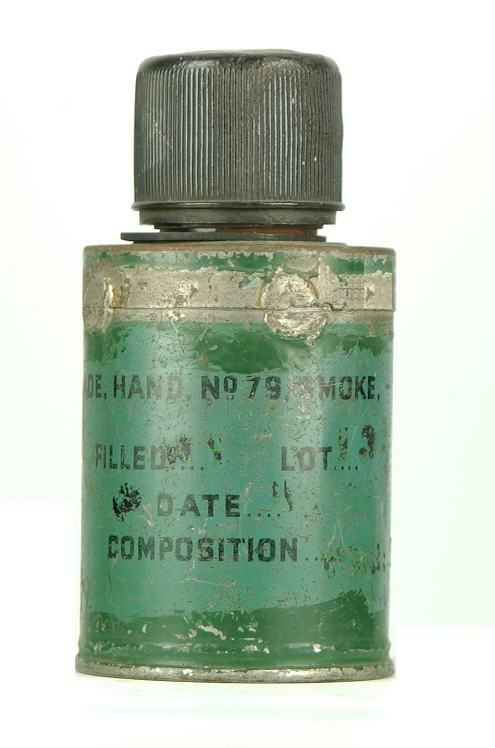 The body of this grenade was made of tinplate, same as the No.77. It had the same No.247 impact fuze, but a much larger body. It contained Hexachlorethane instead of WP, and so this grenade could be used much closer to own troops. 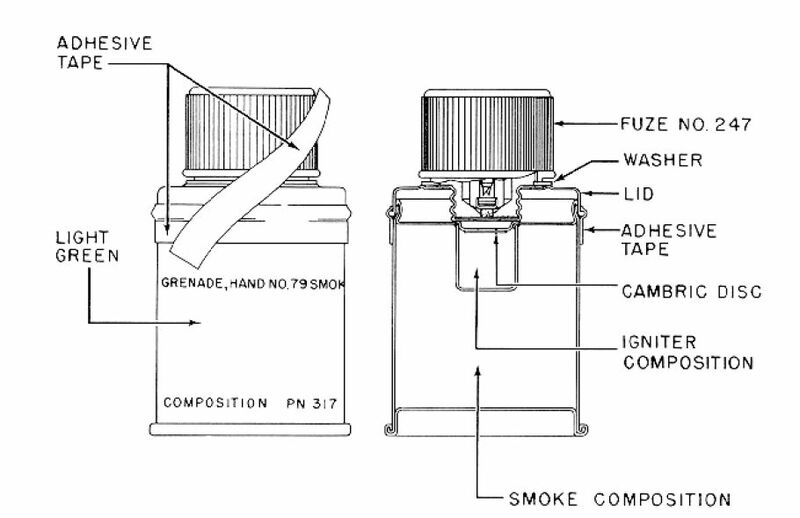 The Mk2 model had no impact fuze, but was fitted with striker mechanism No.5.